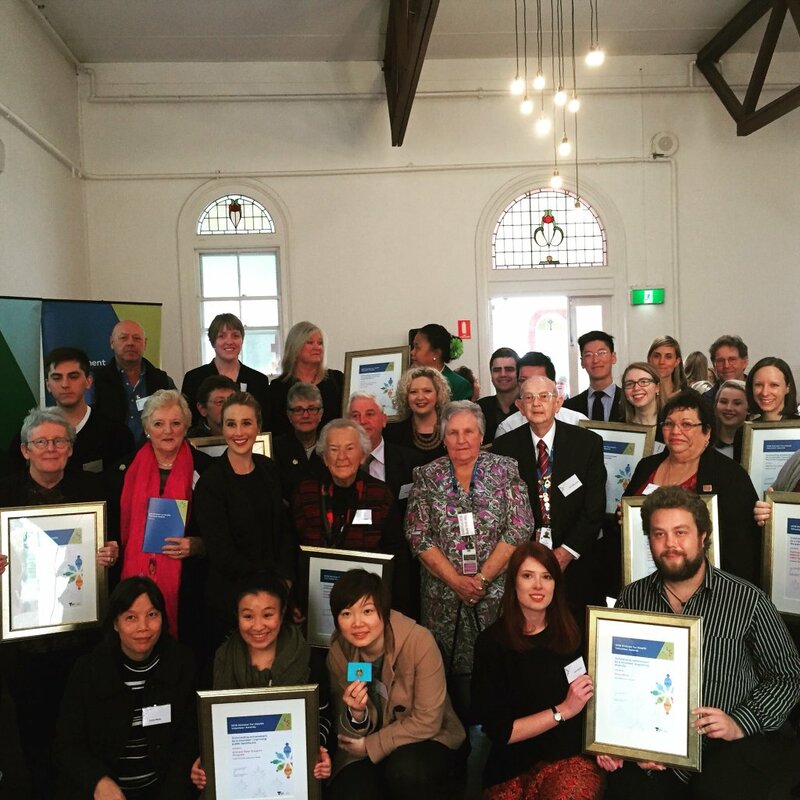 We are proud to have our Chinese Peer Connection program recognised at the 2016 Minister for Health Volunteer Awards, winning Outstanding achievement by a ‪volunteer‬: improving public healthcare. The program supports members of the Chinese community and their families who are dealing with problem gambling, providing telephone support staffed by Chinese-speaking volunteers who have lived experience. More information on the program here.